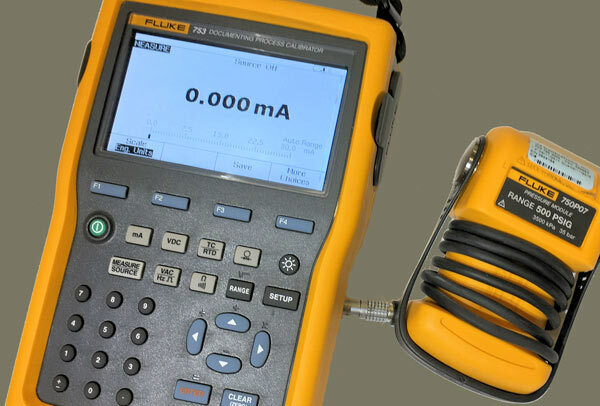 Cascade Automation is fully equipped with NIST Traceable test equipment to make sure your instrument is calibrated at the highest level of accuracy and repeatability. You can count on us to get your instruments back to the precision you expect and rely on quickly. 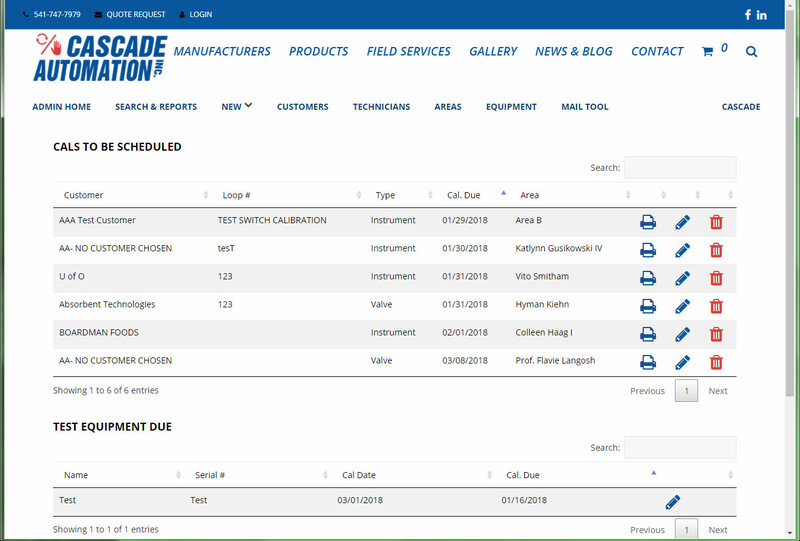 Just like our field calibrations, all of our calibrations include a full calibration report that is stored in our online calibration database for your records. A paper copy is also included with each instrument as well.